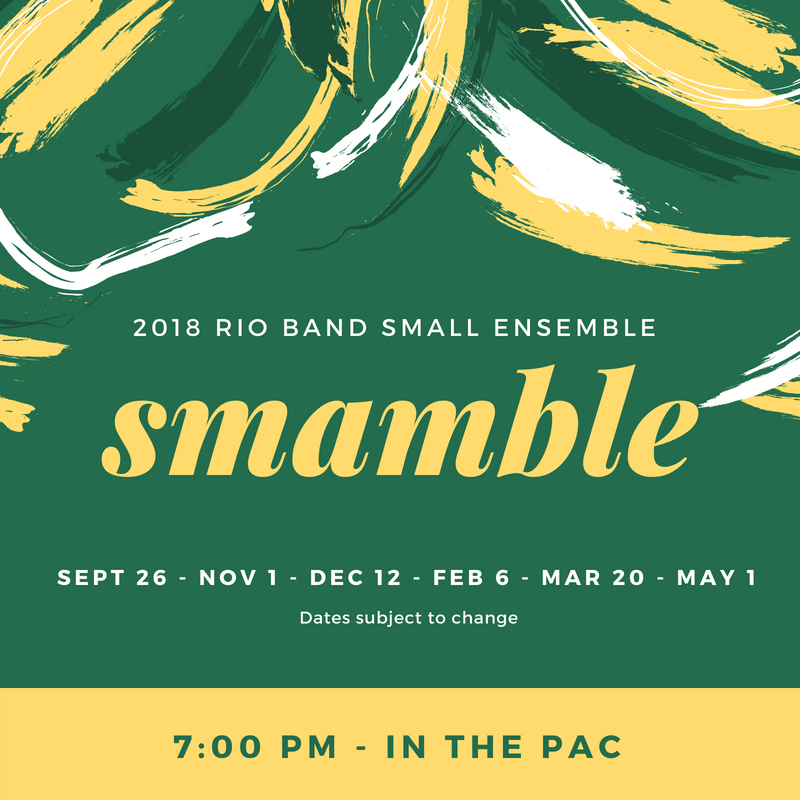 Small Ensemble is a one-of-a-kind course for advanced music students who are interested in working independently or in small groups on selected music projects. Students may build a combo or small ensemble of any style or instrumentation. They may develop a second or third instrument. The possibilities are limited only by one’s musical imagination. 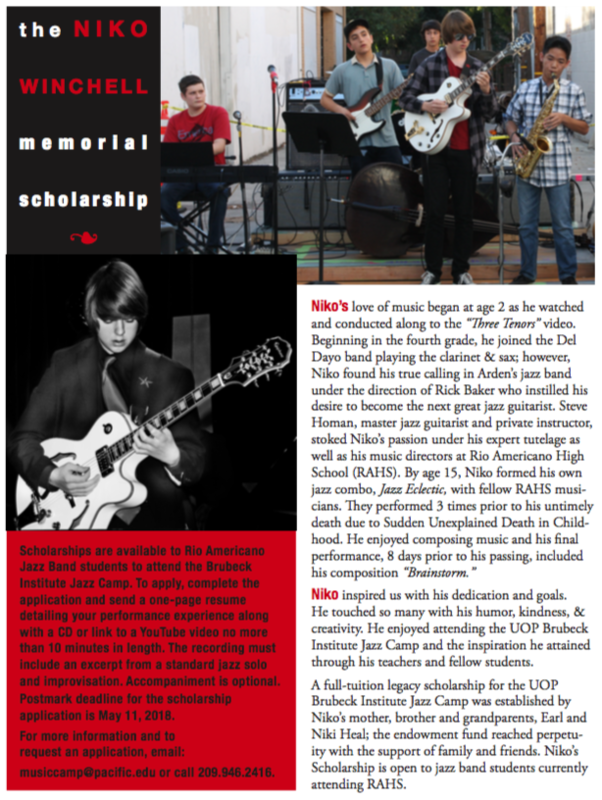 All their hard work culminates in performances for all to enjoy! This event is free and open to all!